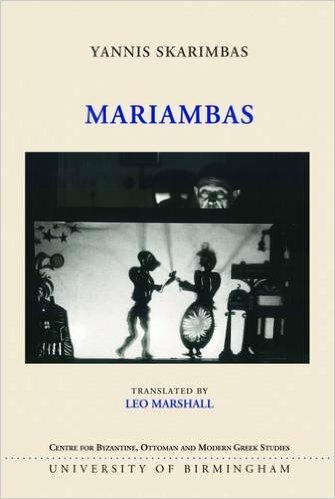 Mariambas is an account of the events leading up to a suicide, but one quite consciously unlike any in the great novels of the nineteenth century: Madame Bovary, Anna Karenina. with its complicated chronology, its interlocking embedded narratives, its shifts of register and narrative perspective, its stylistic pastiches and parodies, its plot mechanism as intricate, as funny and distressing, as a Feydeau farce, it subverts the tragic coherence of life in nineteenth century fiction. It seems, like the moon in Mariambas, to be mostly half full; and therein lies tragedy, but also comedy, enough.